1.P2.5/P3/P4/ P5/ P6/ P7.62/ P8 and P10 LED Display Modules are available. 2. 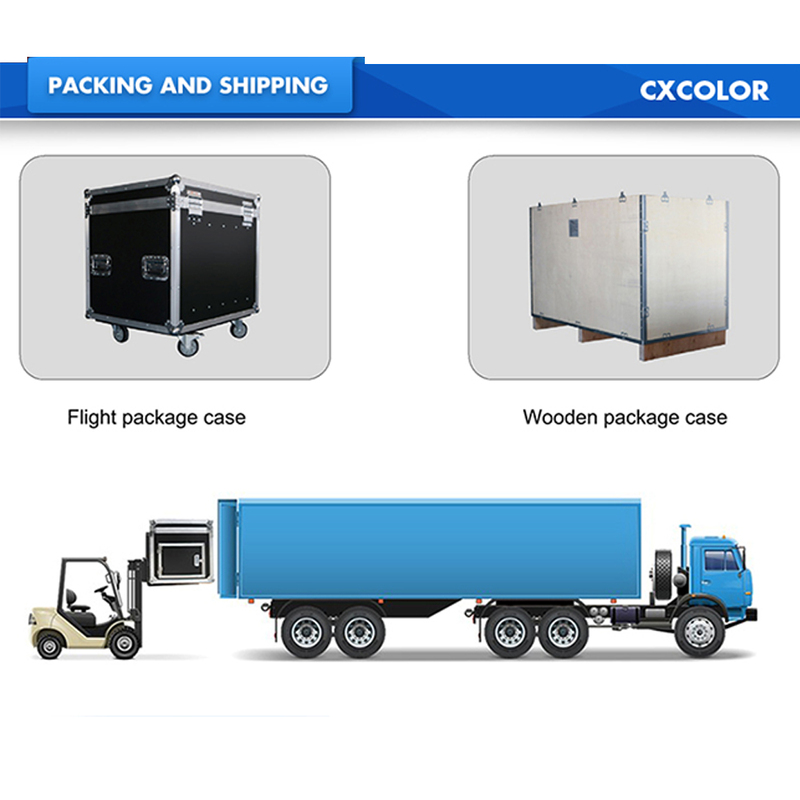 Single color, Bi-color and Full color Led Screen available. 3. Waterproof IP31 rating, guaranteeing our product's stable broadcasting in indoor surroundings condition. 4. Strict system control and pixel to pixel correction make the image smooth and uniformity for Hd Led Display. 5. Able to show a variety of content of video, animation, graphic and so on. 6. Module design makes module individual and can fix easily without affecting others. 7. 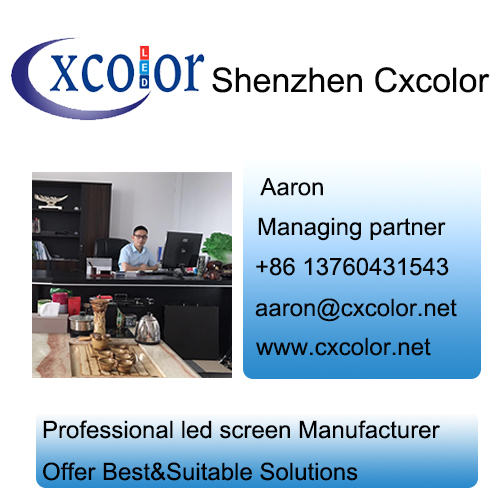 LAMP`s indoor advertising LED display product ranges from pixel 2.5mm to pixel 10mm, IP31 rating indoor video display products that deliver high-definition Full Color Led Display images with unequalled resolution and contrast levels. 8. 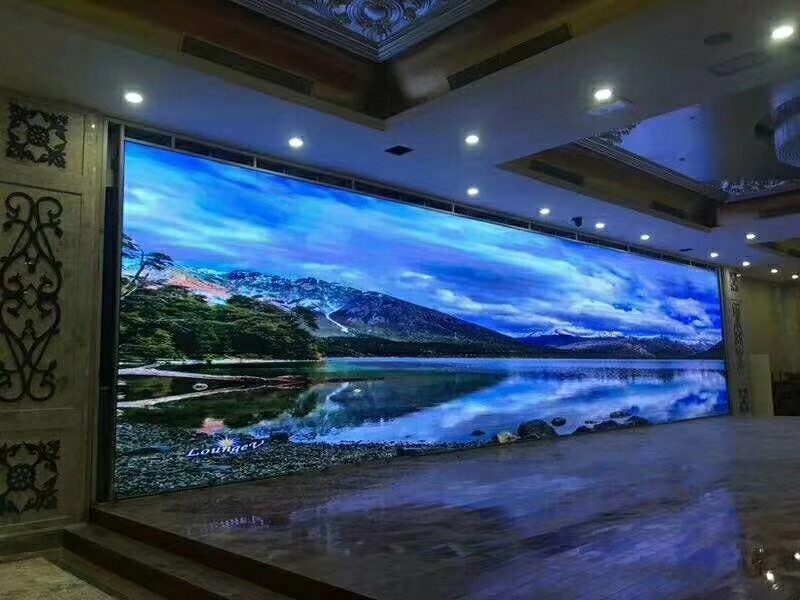 The product ranges offer a modular Indoor Video Wall screen concept that allows the build-up of almost any shape and size full color led display that is ideal for use at indoor locations with small viewing distances, such like meeting HD Led Display, show room Rgb Led Display, tv station led display, etc. 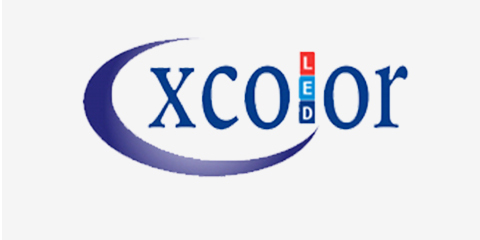 Looking for ideal Hot Selling Led Display Manufacturer & supplier ? We have a wide selection at great prices to help you get creative. All the Light Weight P7.62 are quality guaranteed. 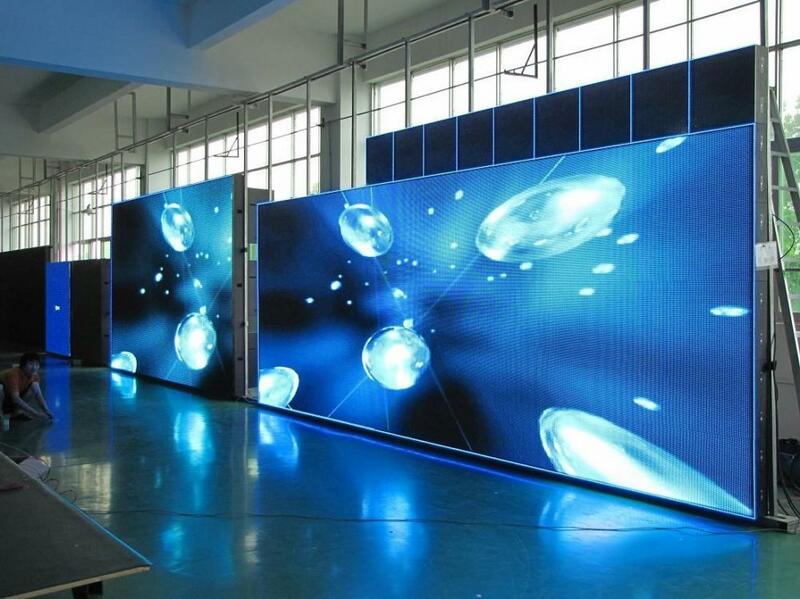 We are China Origin Factory of P7.62 Led Display. If you have any question, please feel free to contact us.